Resin incenses are the top of the line in incense burning. With the help of a charcoal disk, you can release the intense fragrance of the resin nuggets -- without the dilution of a burning base or fixatives typical in man-made stick or cone incense. You may want to use a mortar and pestle to grind into smaller chumks. In humid climates resins seem to clump back into larger pieces. Comes in a 1 oz. resealable plastic pouch. A little goes a long way with this type of incense. 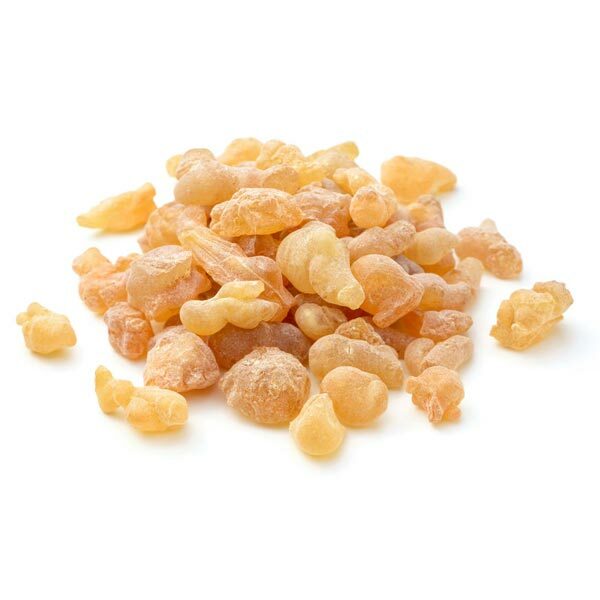 Frankincense is one of the most valuable substances of history, used for meditation, protection, purification, and consecration by countless cultures.